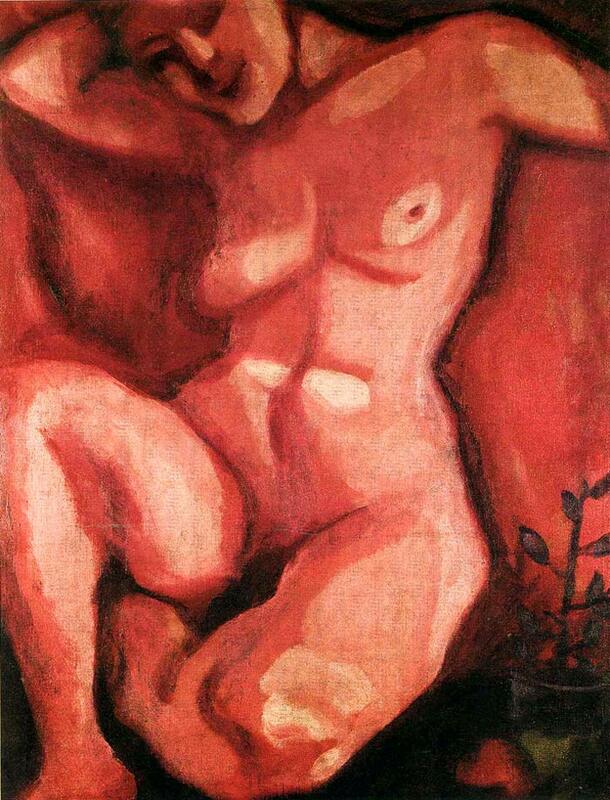 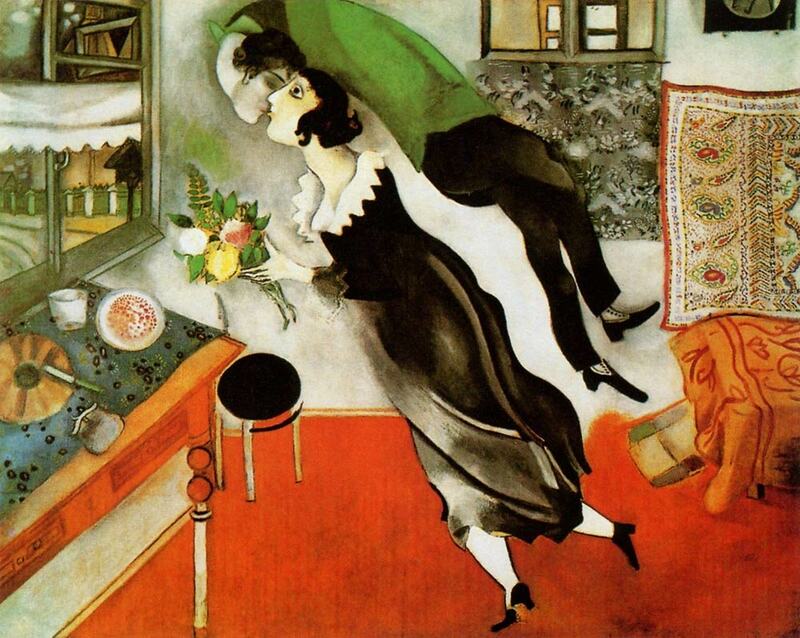 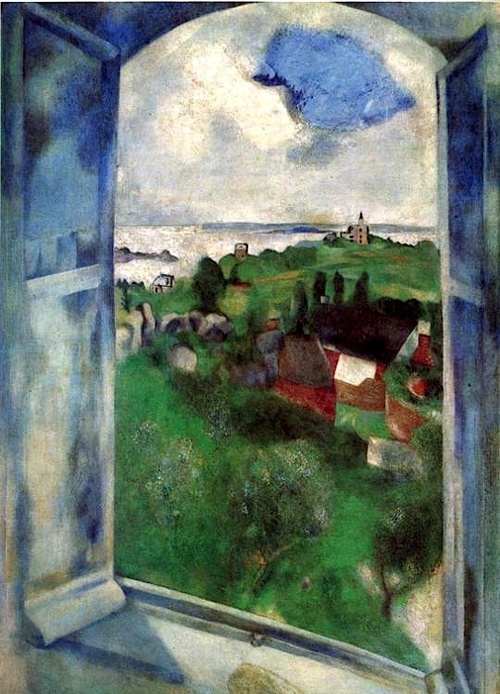 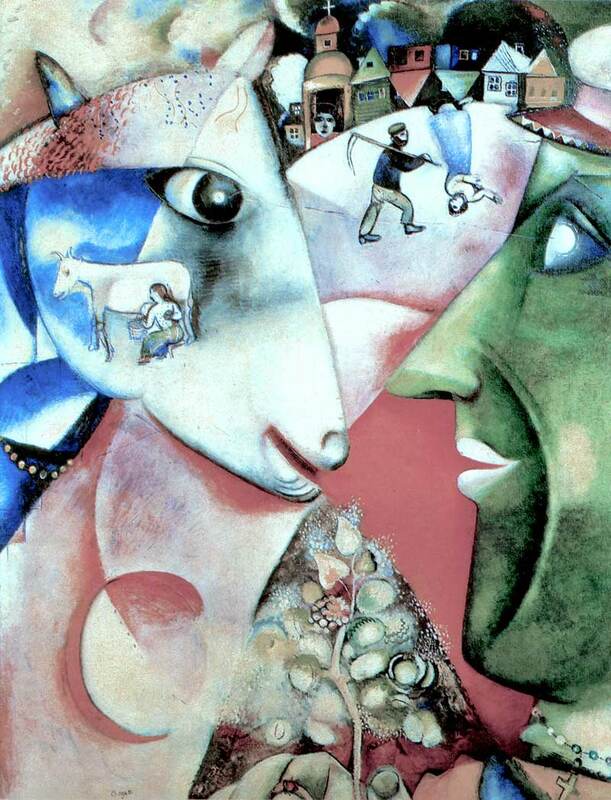 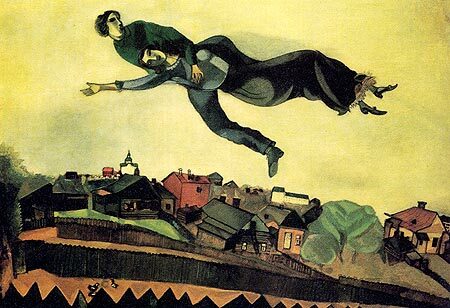 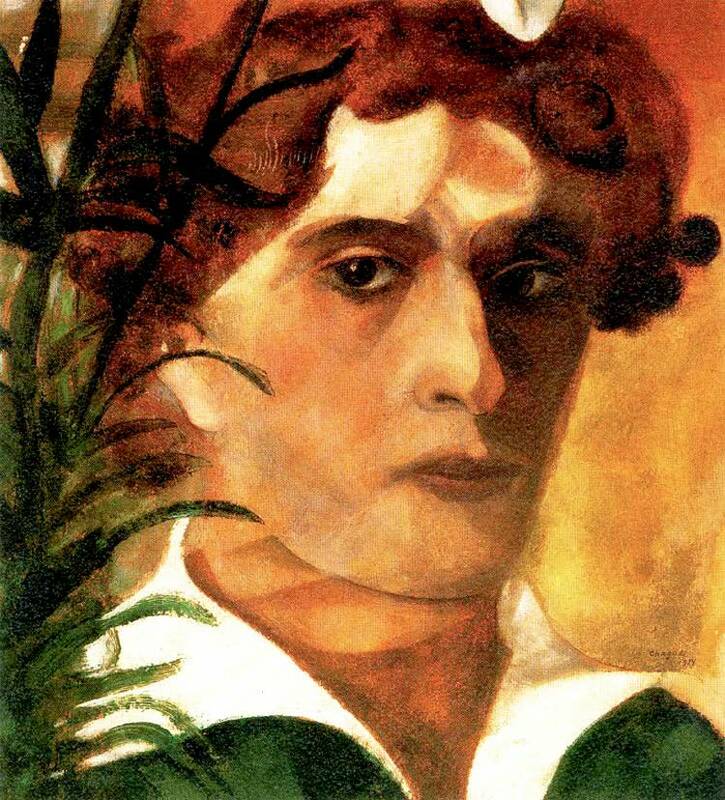 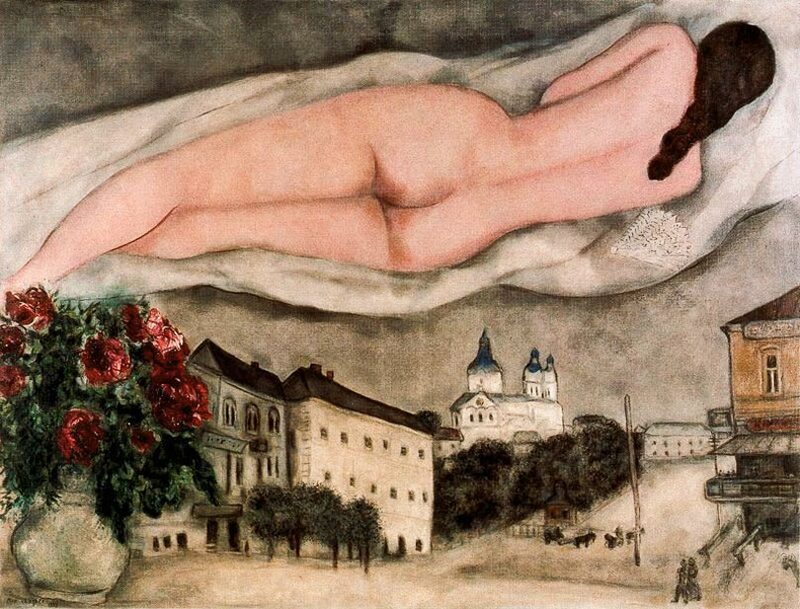 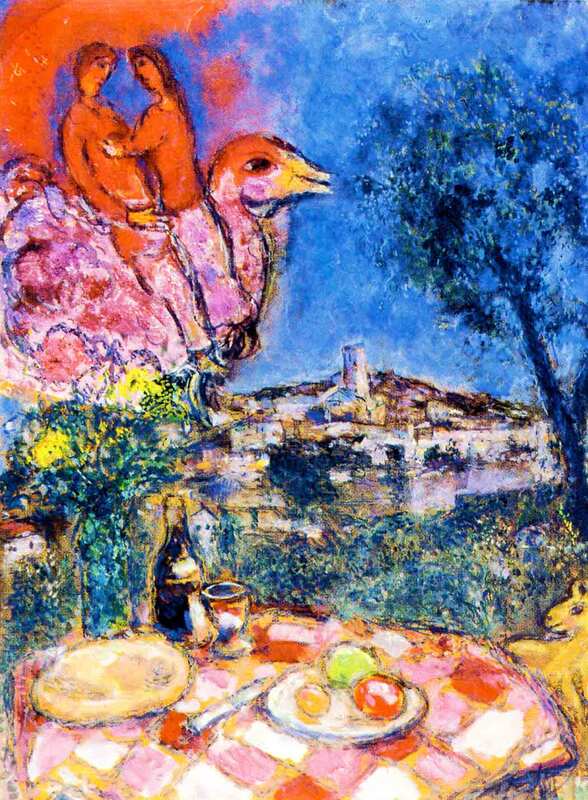 Marc Zakharovich Chagall (6 July [24 June] 1887 – 28 March 1985) was a Russian-French artist. 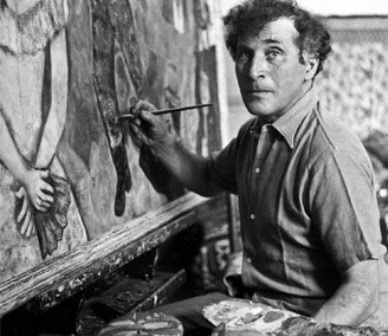 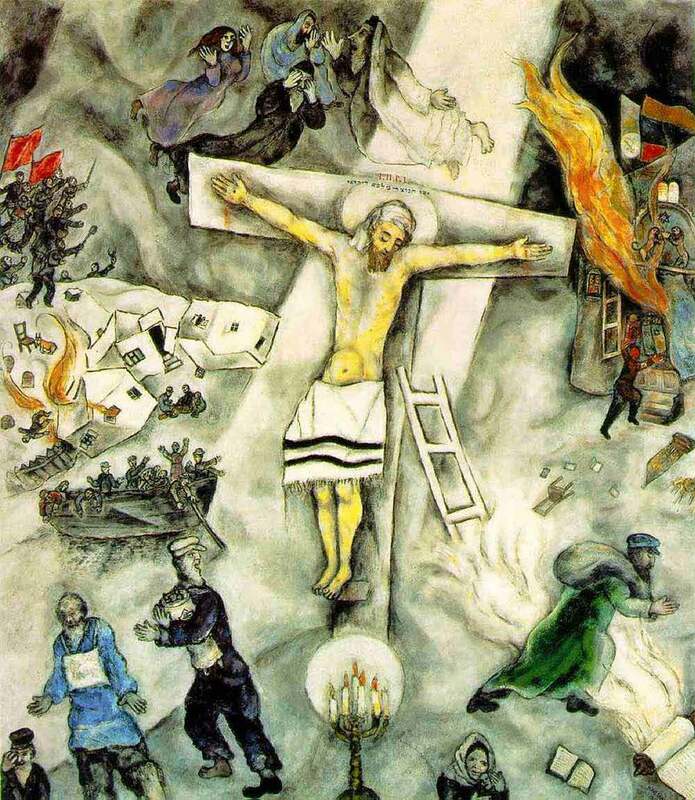 Art critic Robert Hughes referred to Chagall as "the quintessential Jewish artist of the twentieth century" (though Chagall saw his work as 'not the dream of one people but of all humanity'). 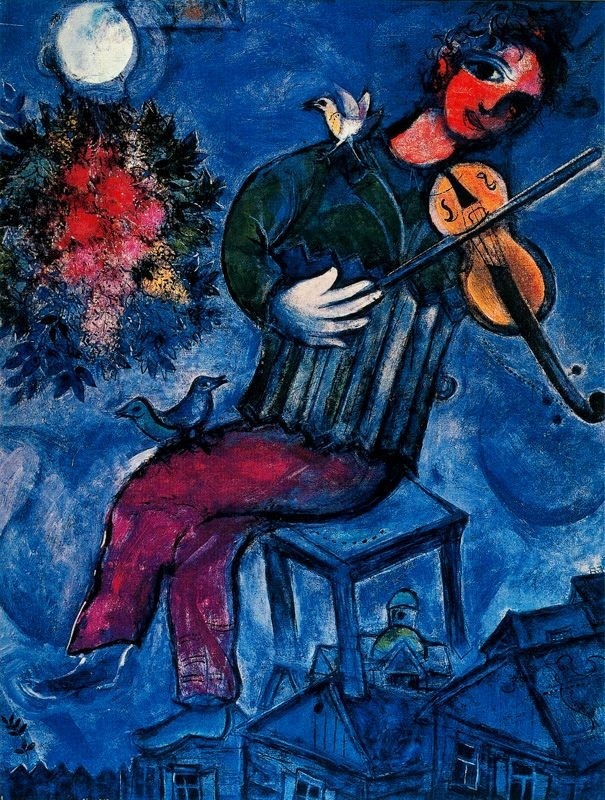 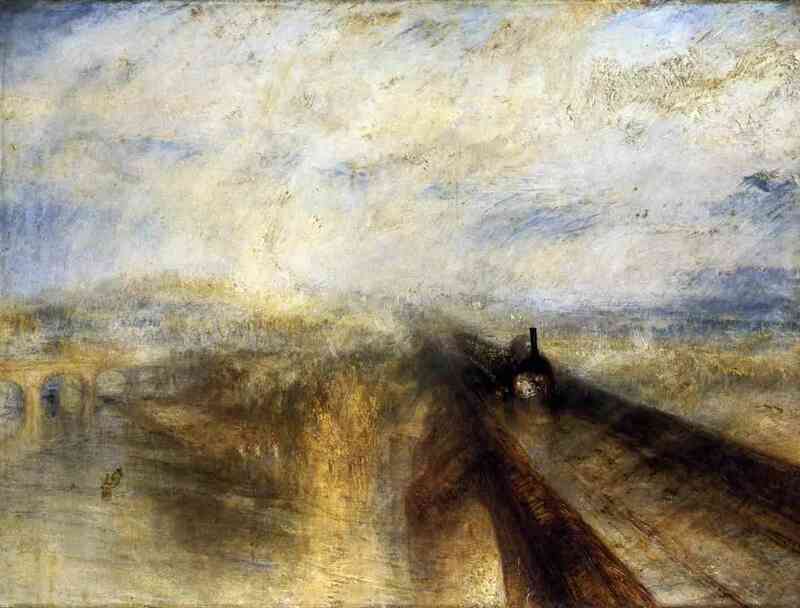 An early modernist, he was associated with several major artistic styles and created works in virtually every artistic medium, including painting, book illustrations, stained glass, stage sets, ceramic, tapestries and fine art prints.